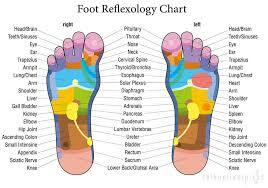 Foot Care Professionals Mutual Aid Alliance is a group of "foot care practitioners"! 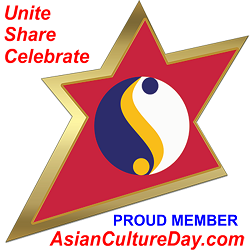 ﻿"Thanks to Asian Culture Center. For the first time I'm able to share my passion."